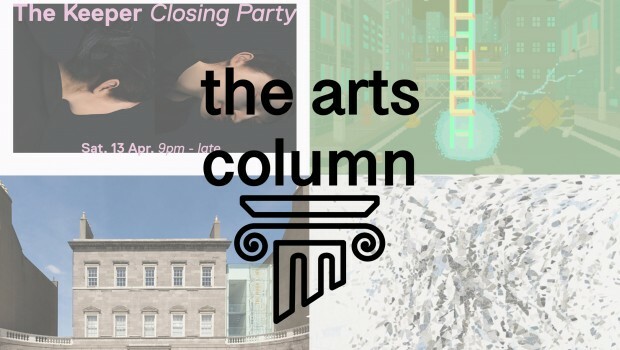 In this week’s edition of the arts column we’ve details on a pair of job vacancies, an exhibition opening, studio lets, two artists talks and an exhibition closing party. 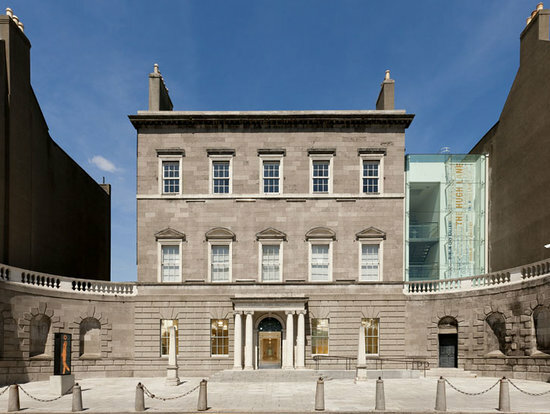 The Hugh Lane have announced that they are currently in the process of recruiting for a pair of roles. The first is for an Exhibitions Curator, which would see the successful candidate work closely with the Head of Exhibitions, playing a key part in both the research and production of exhibitions at gallery. The other position advertised is for an Education Curator; with The Hugh Lane advising: “the ideal candidate shall demonstrate leadership qualities and the ability to initiate and implement new projects which will add to the Gallery’s profile in the area of arts education”. 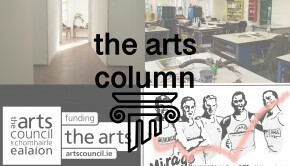 Both roles have deadlines of April 25th and are advertised at €42,041 – €50,490 per annum, with the Education position permanent, details here, and the Exhibition role advertised as a two-year temporary position, details here. 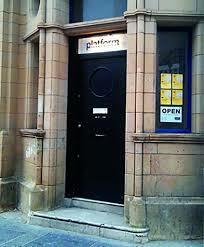 Belfast’s Platform Arts have announced that they have a pair of studio spaces available for let. The spaces are 10ft 8″ x 9ft 9″ and 13ft x 10ft 9″, with a cost of £75 and £85 respectively. 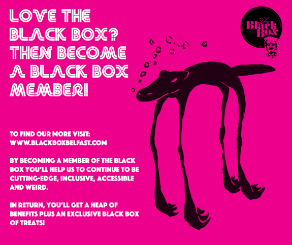 Studio members can avail of 24 hour access to the space, with the quoted price inclusive of utilities and WiFi. 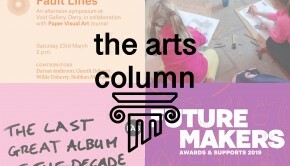 Interested artists are encouraged to send an update to date CV, a short artist’s statement (200 words) and six images (each no larger than 2MB) to platformbelfast@gmail.com. 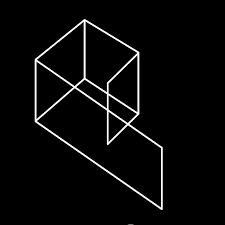 Opening this Thursday in Dublin’s Green on Red Gallery is a new group exhibition titled: Screentime. As the name suggests this group show is a collection of new and recent video works by Paper Rad, Cory Arcangel, Alan Butler, and Ben Jones among others. The show is tied to the gallery’s 2004 show Video Time, with this iteration focusing on the change that the medium, and its audiences interaction with it, has experienced in the interim period, with a focus on the simulated and virtual. 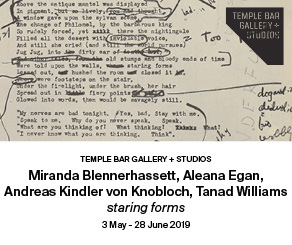 Screentime opens this Thursday from 6pm, continuing through until May 18th. 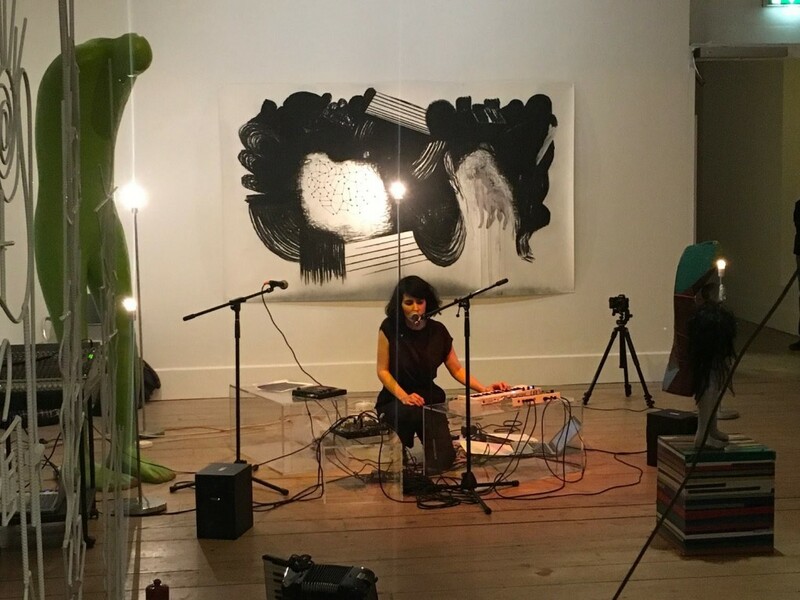 This Wednesday, April 10th, Kilkenny’s Butler Gallery are hosting a Meet the Artist afternoon session with current exhibition artist Sam Reveles. 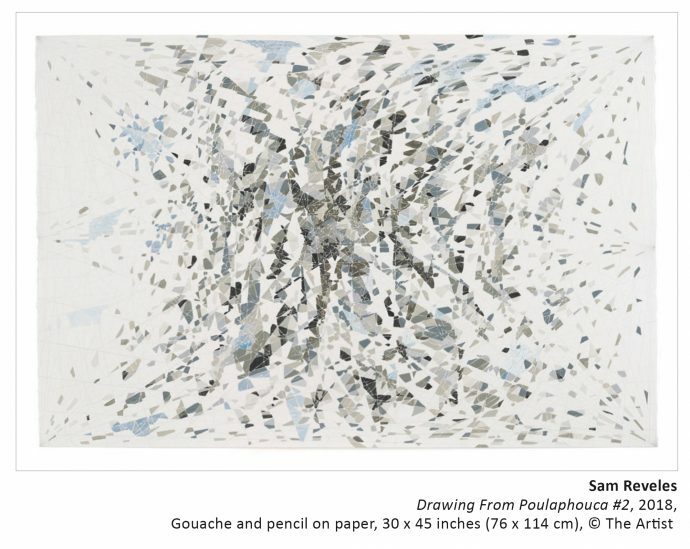 Reveles’ latest show, which is open in the space until May 12th, is titled Poulaphouca: New Paintings & Works on Paper and sees the Wicklow-based, Texan-born artist present a new series of works that explore “effect of time and distance on our vision and how we experience landscape”. The discussion takes place from 1pm until 2pm, with more details on the exhibition available online here. 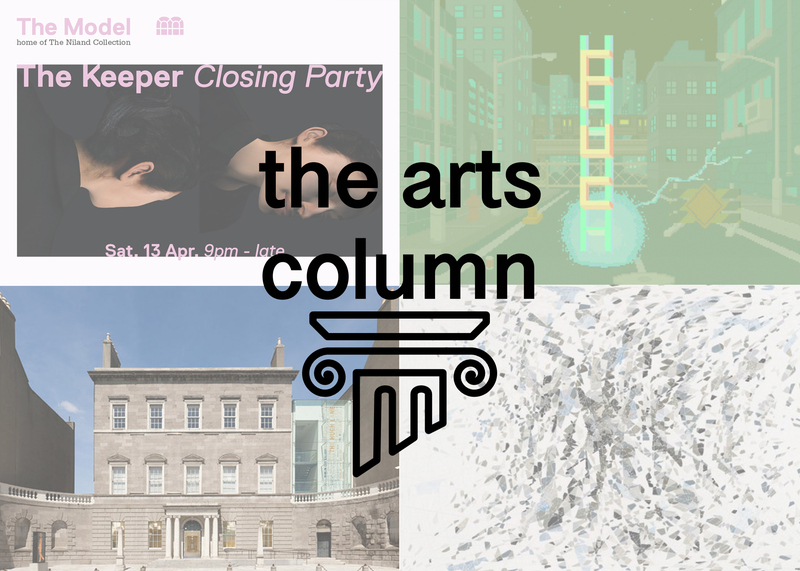 This Saturday The Model in Sligo are hosting a very special closing party for their current exhibition The Keeper; To have and to hold. 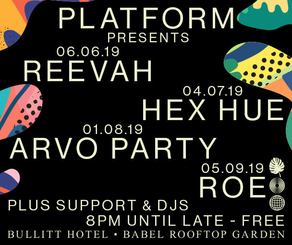 The event kicks off at 9pm running until late, with guests provided with a complementary drink upon presenting their ticket. 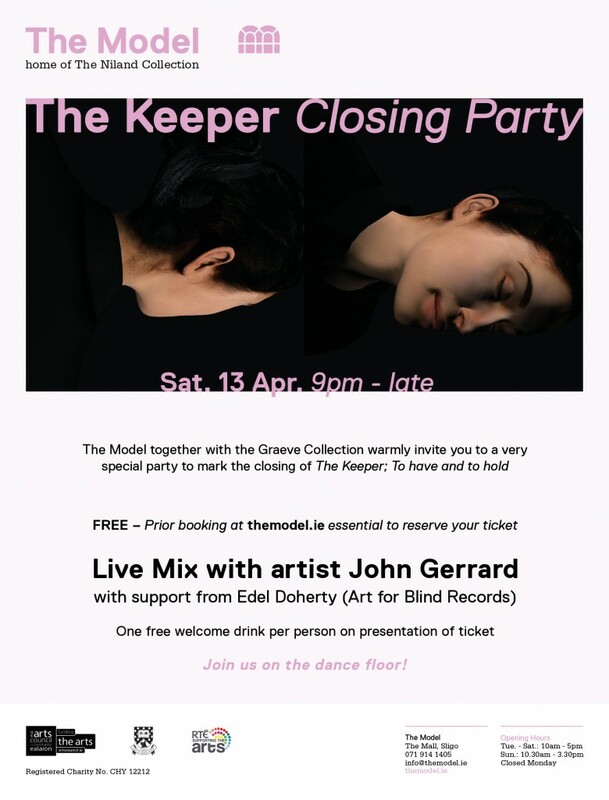 This unique event see a live mix from artists John Gerrard with Art for Blind Records’ Edel Doherty providing support. 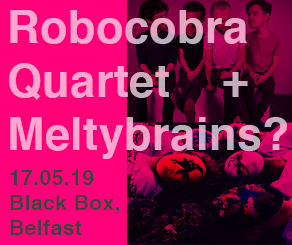 Tickets can be secured online here. Image ~ Suzanne Walsh, Culture Night at the Model Sligo, 2017, image by Rebecca Kennedy. 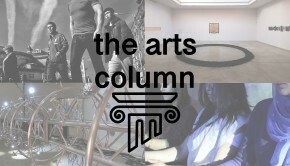 Basic Space’s BASIC TALKS series returns this Friday, April 12th, in The Hugh Lane with a talk from Suzanne Walsh. 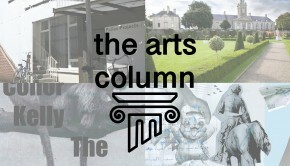 Walsh is a writer and artist from Wexford and is currently in residence in the Fire Station Artist Studios. Her recent work has seen her reappropriate texts from a wider and diverse set of sources including Facebook groups, nature documents and diaries. With her work being published by Fallow Media, CIRCA Art Magazine, Gorse and Critical Bastards. Walsh’s practice sees fascinating explorations into the links and trends in visual art and literature, leaning on performance and interaction. The event takes place from 1pm until 2pm on Friday, and whilst it is free it is limited to 50 places. More information can be found online here.